TRACLUS is a seminal approach to trajectory clustering that combines the flexibility of density-based clustering with the spatial complexities of trajectories. 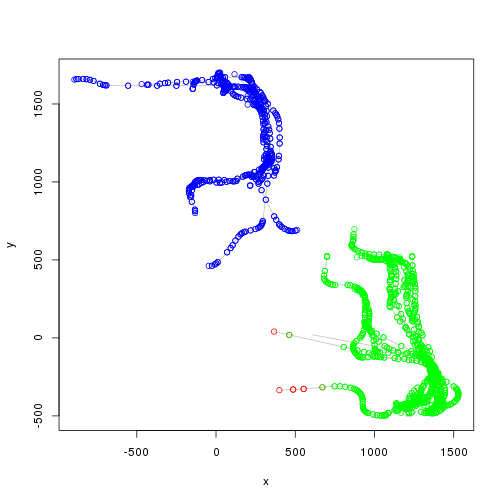 In a certain sense, TRACLUS is a framework consisting of first splitting trajectories into sensibly local micro-segments, then using a variant of DBSCAN to cluster these segments, followed by grouping operations making sure that clusters of trajectory segments come from clusters of trajectories and are not artifacts of the splitting strategy. A free implementation in C++ with bindings for the R programming language is provided. 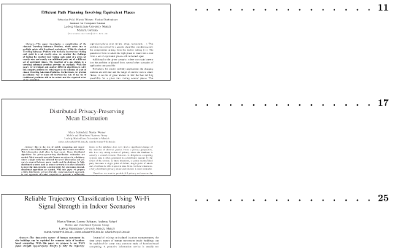 This software can be used to combine many PDFs (e.g., scientific papers) into a single large PDF for easier reading and referencing. In addition to just combining the PDFs into a single file, it adds a table of contents by rendering the title section of the files (top part of first page) and adding page numbering to the whole large PDF. It is available as a Debain / Ubuntu package. 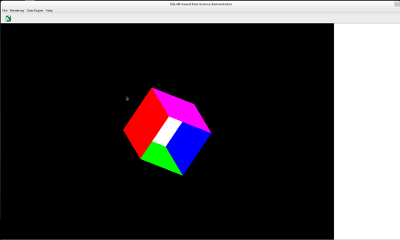 A software package to create GUI-like applications with console in and output going to a side bar and OpenGL being used to show the main information. Specialty is that it can be cross-compiled from Linux to Windows using MXE.